The inaugural tournament in Long Beach had all the makings of being a special event. It’s off to a flying start, as a huge upset sends shockwaves through one division. Here’s what happened. 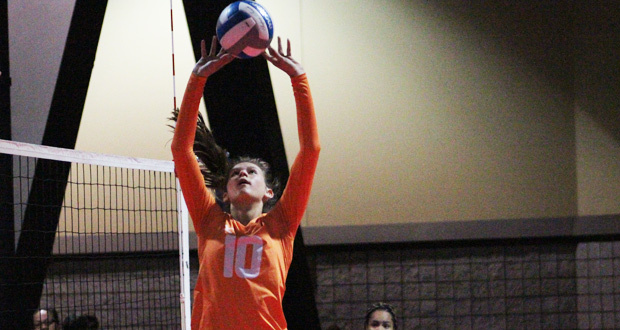 Day 2 is going to be much more challenge for Machaela Podraza and her Mintonette Sports m.61 teammates. 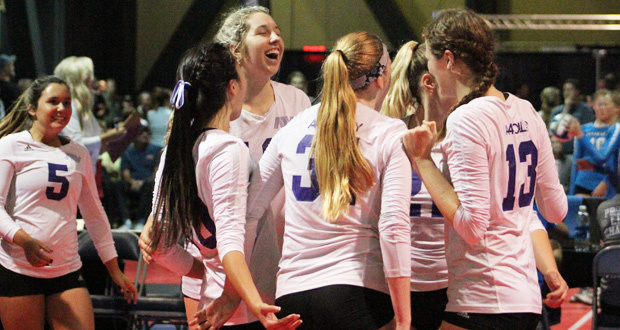 Before anyone even set foot in the Long Beach Convention Center on Saturday morning for the start of the JVA West Coast Cup, the inaugural tournament was already anything but ordinary. 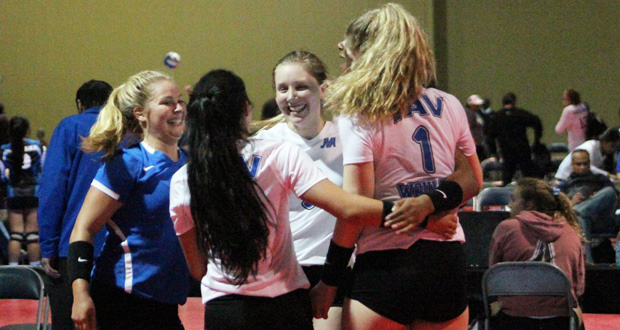 A three-day event over Memorial Day weekend on the West Coast already brought with it a different atmosphere before any first ball was served. 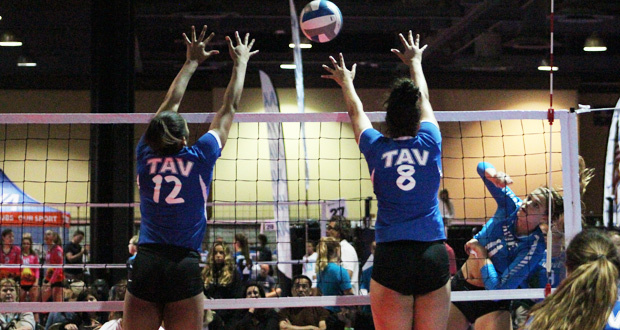 Just seeing the likes of TAV, Munciana and Mintonette in Long Beach ready to take on So Cal’s best was enough to do it. And with that, it was nearly impossible to imagine the tournament’s fizzle going flat from there.